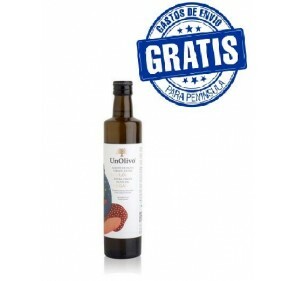 Organic EVOO Oleopñeas. 5 litters. 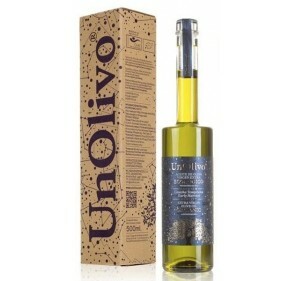 Home > Organic olive oils>Organic EVOO Oleopñeas. 5 litters. 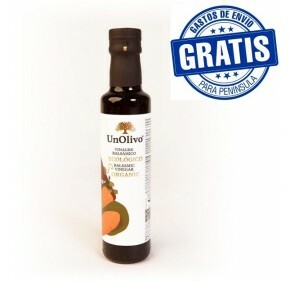 Organic EVOO Oleopñeas. 5 litters. Picual variety. 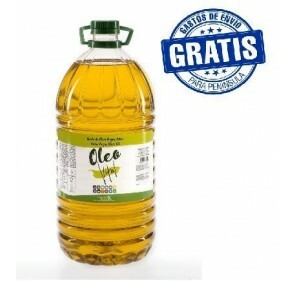 Top AOVE Oleopeñas. 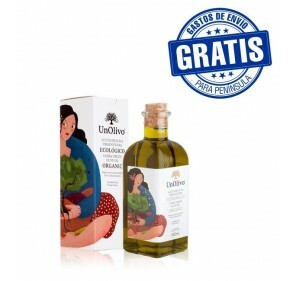 Obtained directly of olives exclusively by means of mechanical procedures.